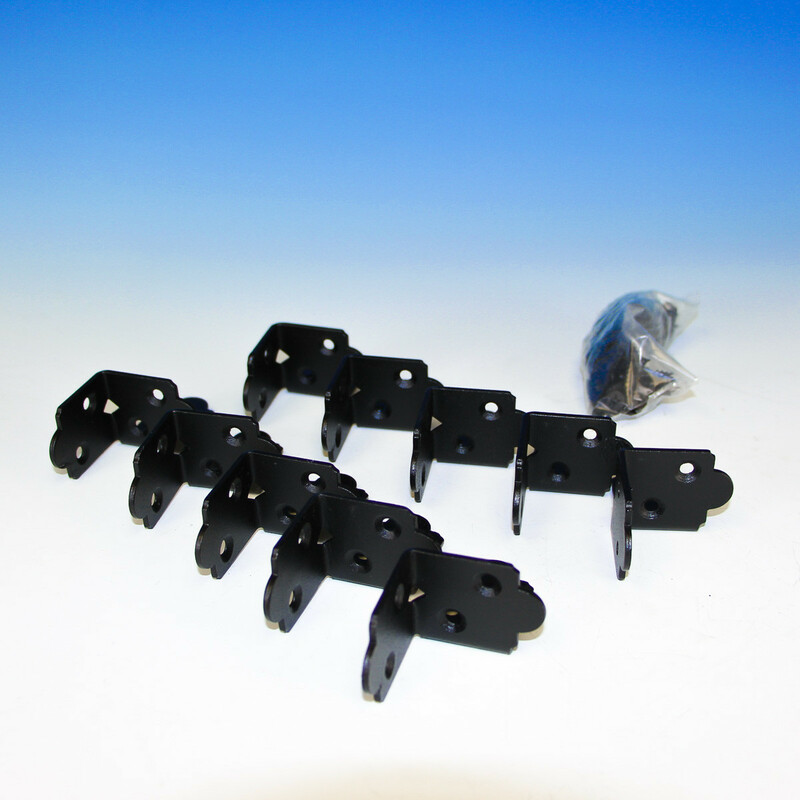 These Rafter Clips by OZCO Ornamental Wood Ties are the go-to clip for any project! 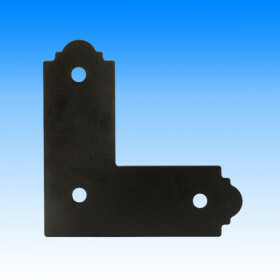 A versatile thick steel angle bracket that can be used anywhere, vertically or horizontally. 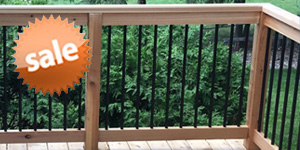 Constructed of corrosion resistant powder coated hot dipped galvanized steel, made to stand up to harsh outdoor conditions. 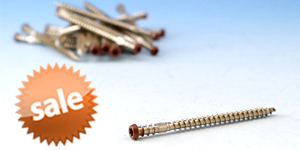 Simple design makes installation a snap, and installation screws are included. 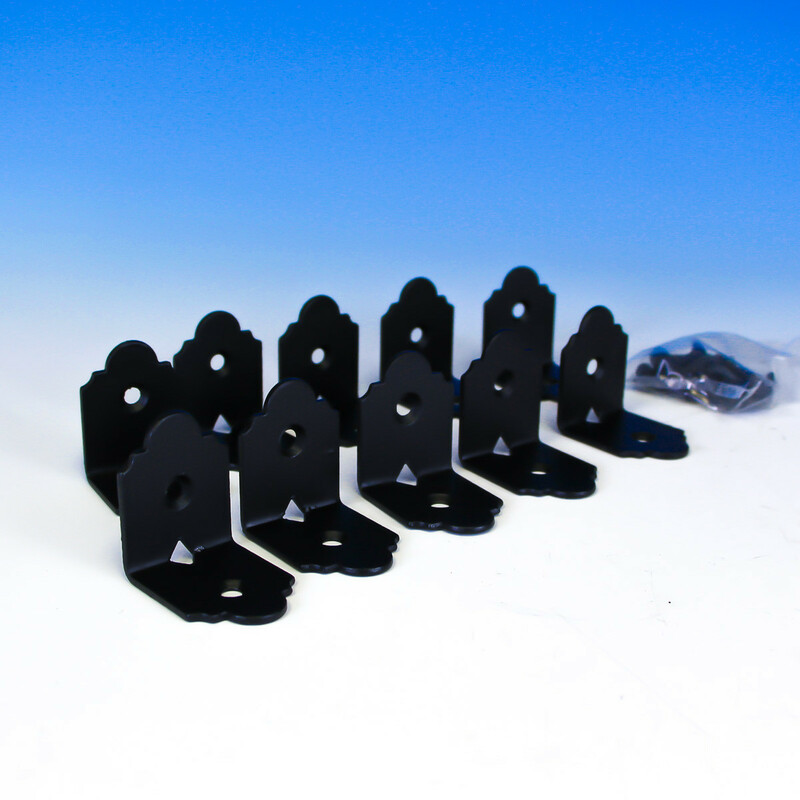 Available in 2" or 4" sizes as well as in a 2" High Velocity design. 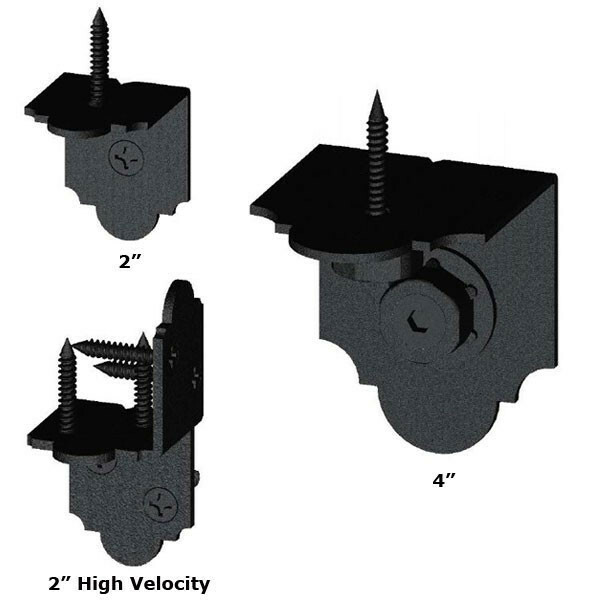 High Velocity Rafter Clips are Hurricane Zone Tested Approved to 120mph. 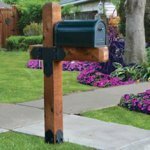 Ozco Ornamental Wood Ties are the perfect way to enhance aesthetic value while also providing exceptional strength. 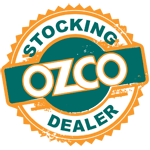 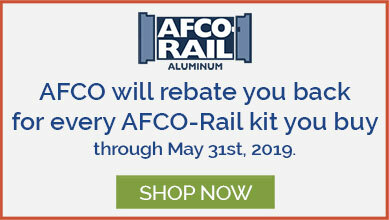 Ozco's wide selection of anchors, fasteners, and brackets are both durable and stylish. 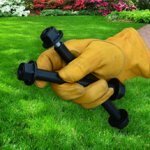 With nearly three dozen types of hardware, you're sure to find exactly what you need for your deck, pergola, fence, or gate. 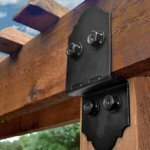 Ozco Ornamental Wood Ties are considered the "icing on the cake" of building materials, offering unique designs for stylish ways to complete any outdoor living project. 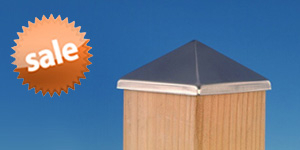 All products meet or exceed building codes, so you can rest easy that your project is safe. 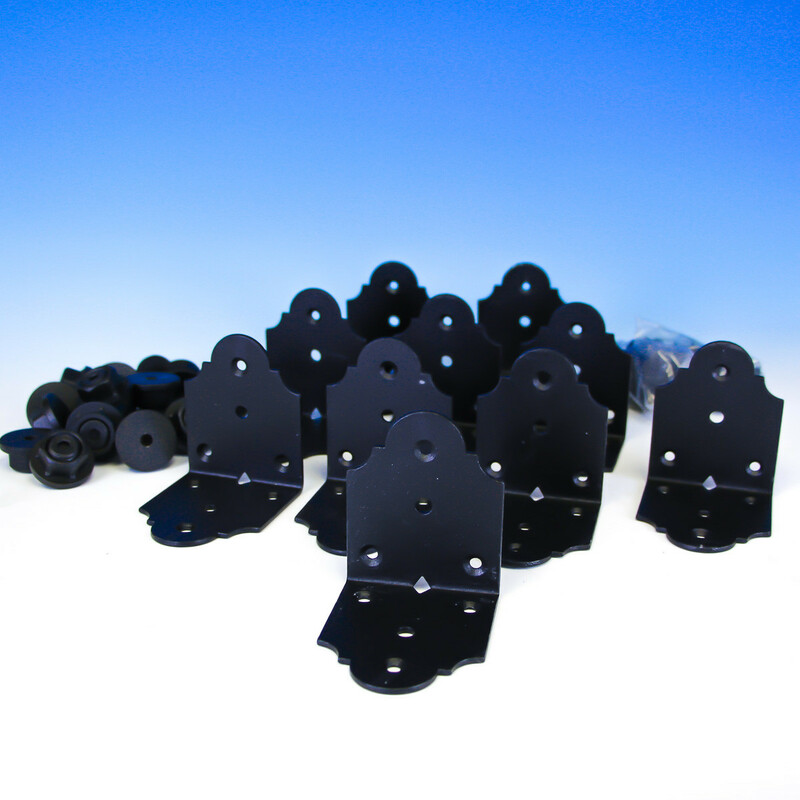 Fasteners are made of galvanized steel with a powder coated finish to ensure long-lasting beauty and reliability. 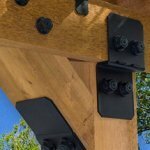 Ozco Ornamental Wood Ties offer gorgeous and innovative ways to anchor, connect, fasten and finish your gate or deck, available here at DecksDirect.